With powerful typographic features, a streamlined interface, and the ability to handle long, image-laden documents without delay, it's no wonder why Adobe InDesign CC is the tool of choice for designers working with print and digital media. 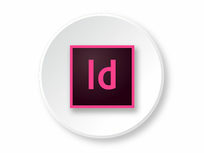 This course starts you off with the InDesign essentials, like how to place text and images into a document. 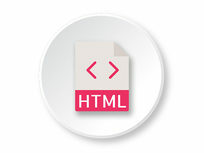 Then, you'll advance to more complex techniques like using styles and master pages and creating an automatic table of contents. 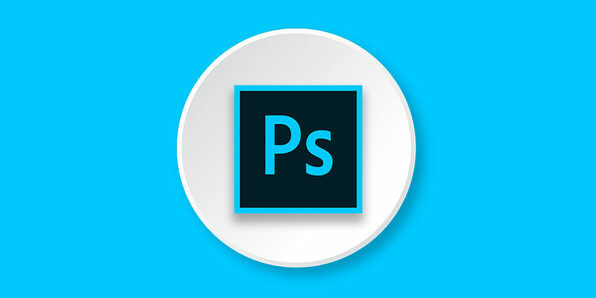 If you had to choose just one program to build your creative career, you couldn't go wrong with Adobe Photoshop CC. Powerful, versatile, and ubiquitous across the creative field, Photoshop is king when it comes to manipulating images. And, while it has a reputation for being complex, this course breaks it down to the very basics, demystifying the interface and getting you up to speed with layers, masking, retouching, and other core concepts. Whether you're interested in photography, digital art, or game design, this course is your starting point. Building a website can be a long, tedious process, especially when you have to code every bit of its structure. 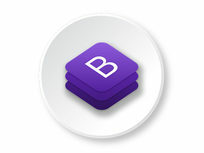 Thankfully, there's Bootstrap 4, an incredibly popular front-end framework that streamlines the web development process. 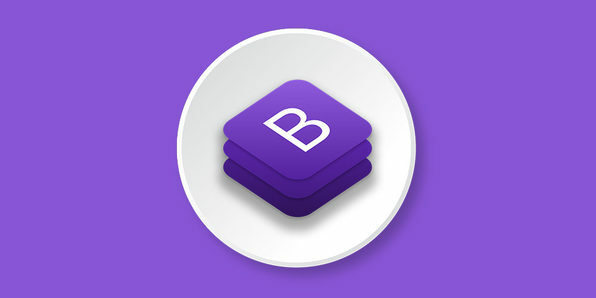 Taking a hands-on approach to mastering this invaluable tool, this course features 5 project-based examples to help you build websites using Bootstrap 4. You'll master the basics, and explore the framework's new features for photo sharing, social networking, and more. 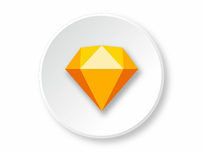 In the realm of User Interface (UI) design, Sketch is the embodiment of "less is more." 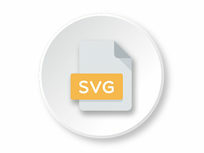 Unlike other design programs that bog their users down with a myriad of complex features, Sketch was created expressly for efficient vector graphics design, and it brings faster operations, smaller files, and dedicated UI tools to the table. 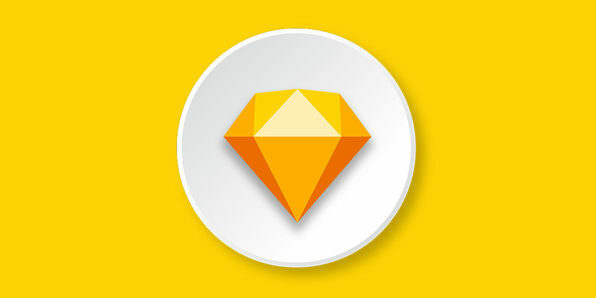 This course shows you the full functionality of Sketch with a two-part approach. First, you'll explore Sketch techniques, key shortcuts, tips, and tricks; then, put them into practice designing a few screens of an intelligent home app. Greg Rog's work is all about design, coding and education. For over 10 years he has been a professional designer, design lead and UX consultant for companies such as Microsoft or Google. He works closely with Adobe as a Community Professional. He also runs a software house and a training facility, speaks on design conferences and more. 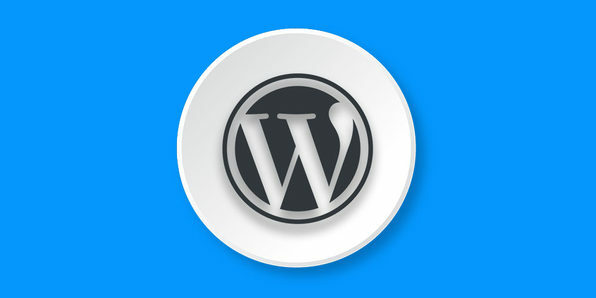 Powering nearly a third of the Internet, WordPress lets users create their own websites using simple tools that require zero coding know-how. As such, it's an invaluable platform to master if you're looking to build your presence online. 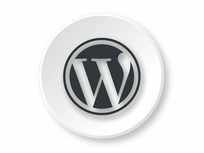 Jump into this practical course, and you'll walk through creating your own WordPress site with Elementor, a powerful tool that gives you unprecedented control over your page's layout and design. You'll explore the web design fundamentals, like ratios, colors, and fonts, learn how to create an online store, and much more. Khalil Ibrahim studied arts, advertising and graphic design in Faculty of Applied Arts Helwan University. He was promoted to chief designer in international advertising agencies, like DDB, TBWA & Sahara Petroleum Services. He then switched to freelancing while working in the aviation field to pursue his passion for flying and to traveling the world, while learning about different art directions, trends and design schools. He is currently running Design Academy and helping people around the world in more than 166 countries learn design and art easily in a creative way. 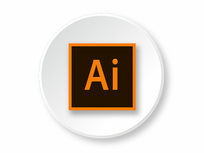 You'd be remiss to pursue a career in design without understanding Adobe Illustrator CC. 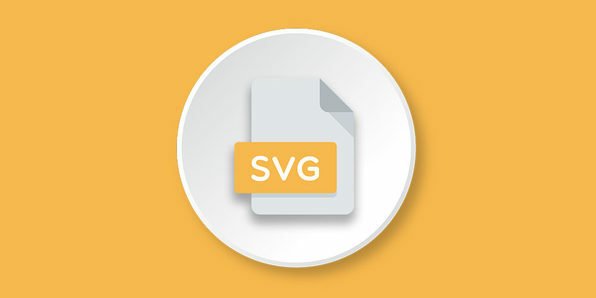 An industry standard for creating professional vector graphics, Illustrator is jam-packed with tools and features for creating logos, illustrations, typography, and more for a number of different platforms. With downloadable exercises to flex your creative muscles, this course takes a practical approach to teaching you the Illustrator essentials as you fast track your way to building a stronger portfolio. 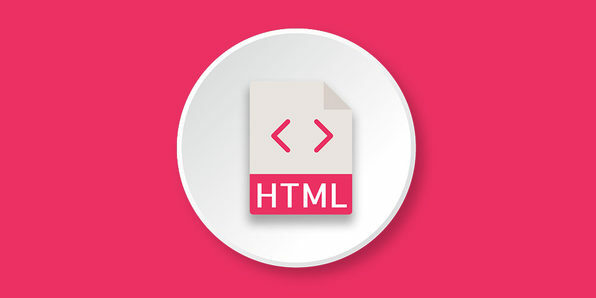 HTML and CSS are two of the most important languages you can learn as a web developer, and, thankfully, they're also two of the easiest. Jump into this course, and you'll come to grips with these tools as you create several mini-websites. You'll dive into formatting, styling text, and more essential elements for designing a beautiful website. Plus, with the included portfolio projects, you can take on more advanced concepts as you refine your skills. During college, Tanner Pontius quickly realized that the ‘typical’ path wasn’t going to cut it for him, and what he was studying was not really what he cared about. So, he decided to do something about his situation and started to learn how to code in his spare time when he wasn’t in class. In the beginning it was rough, and he struggled. But with time and practice, he started to rapidly learn and gain additional skills. You wouldn’t believe the freedom that becoming a web/mobile developer offers. It has changed his life because he gets to create amazing things online, interact with great people, travel the world if he’d like to, and continue to learn. But most of all, because of how learning these skills has changed his life, his sole focus and goal is to help others do the same. He believes everyone should live the life they want to and for him, as well as many others, learning to code allows for that freedom. Final Review & What Now?